A new women-only single-seater racing series has launched to aid the search for top-level female talent. It’s a response to fears that the current progression path towards the upper echelons of racing is biased towards men. The series will begin in Spring 2019, following a stringent selection process involving track, simulator and fitness testing. A maximum of 20 of the very best will then take to the grid and race in identical Formula 3 cars. There is a total prize fund of $1.5 million, including $500,000 for the overall winner of the series. Cash prizes go down to 18th place in the final standings. The new series has found favour with many big names in motor racing, from both in and out of the cockpit. 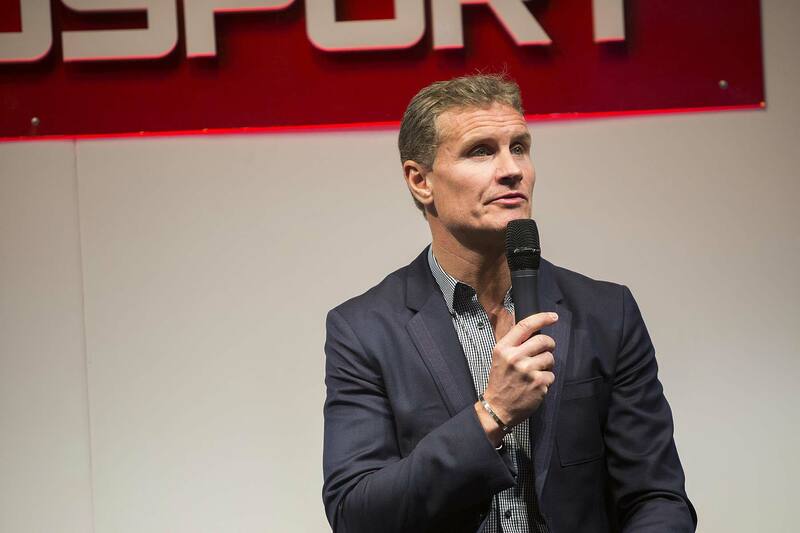 Former F1 star David Coulthard is staunchly in support and takes issue with the current male-dominated roads into F1. “In order to be a successful racing driver, you have to be skilled, determined, competitive, brave and physically fit… You also don’t have to be a man. 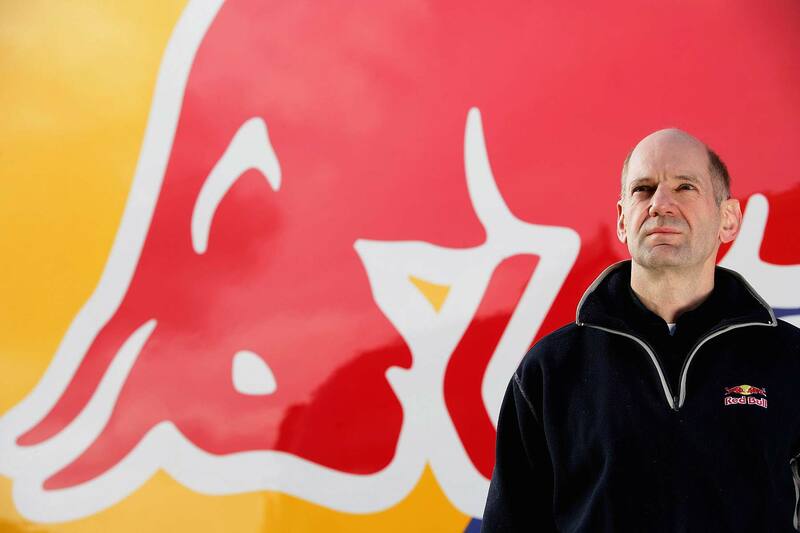 Adrian Newey, one of the all-time great F1 designers and engineers, joins Coulthard in support of the new series. 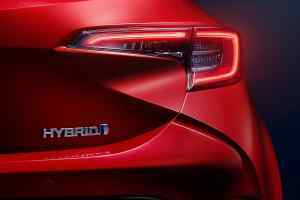 He too cites that it’s the opportunity that is inadequate, not the skills or physical performance ambitious female racers. 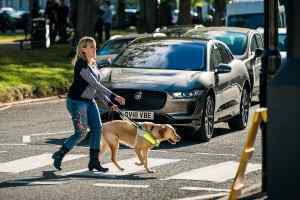 “I have a reasonable understanding of the constituents of a top-class driver’s necessary skill-set” says Newey. The W Series therefore is designed to give prospective female racing talent the stage on which to demonstrate their ability. W Series Racing director, Dave Ryan, says that encouraging women to get more involved in motorsport in all facets, is more important still. The attention that the series is drawing and that it highlights the issue of gender imbalance in motorsport is surely a good thing. It’s one of the main goals of series creator, Catherine Bond Muir, to simply get the spotlight shone on female racing talent. “There are just too few women competing in single-seaters series at the moment. 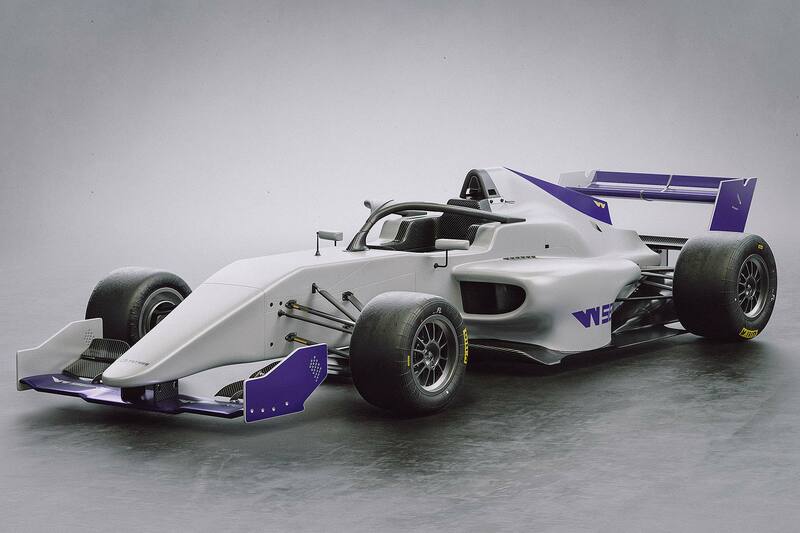 W Series will increase that number very significantly in 2019, thereby powerfully unleashing the potential of many more female racing drivers.